For body builders, pull-up bars are one of the best upper body exercises. 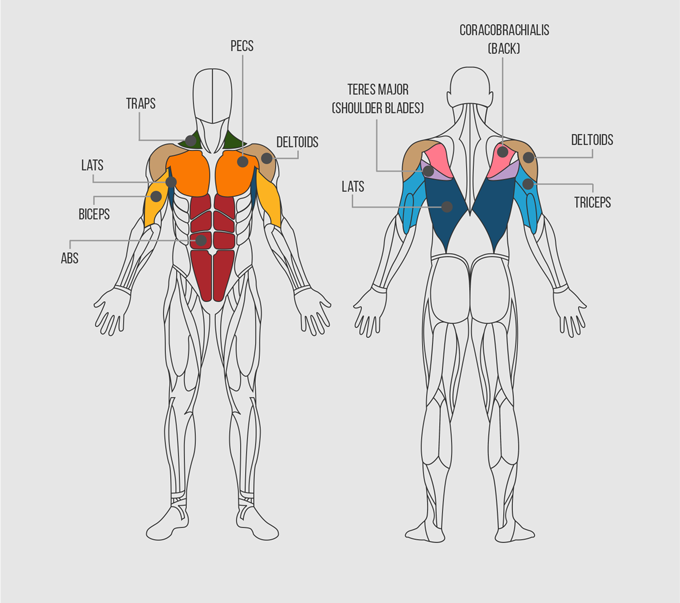 It works with all the major and minor muscle groups in your upper body. Meaning that you can skip other training workouts and just focus on best bodybuilder to build a solid upper body using this pull-up bar. Active pull-up bar ensures that you don’t have to go all the way to the gym center to get the most out of your upper body workout. Build big upper-body muscle and save more money with this vital piece of fitness hardware. There are some features to be considered when it comes to choosing the right pull-up bar. You need to check these features so that you know you are getting a great deal. Let’s look at few things that need to be under consideration so you can choose the best bar that you need. Compactness: A pull up bar should be user-friendly and be able to break down into an easily packaging size that the user can conveniently pop in their bag when traveling. Rigid: You need to be confident that your pull-up bar can provide stability and rigidity that you require to be able to get in a decent workout. Lightweight: Your pull-up bar needs to be as unobtrusive as possible. You don’t have to be lugging around a bulky piece of equipment when you’re on the go. Thickness: Thick pull-up bars that will give you the workout you need. The thicker the Pull-up bar, the more your arms will work better. Grip: A Pull-up bar with a lot of different setups means that it does more for the money you paid. Selecting a bar with a lot of variety on the grip is necessary for getting more types of workouts. 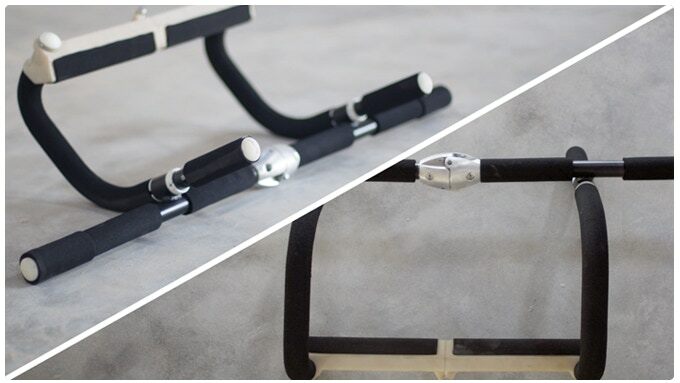 The Flexr Foldable pull-up bar is a lightweight yet sturdy bar that’s easy to store and perfect for travelers. The Flexr is a significant upgrade over other traditional pull-up bars. The pull-up equipement is easy to use. Simply install it in your doorway. 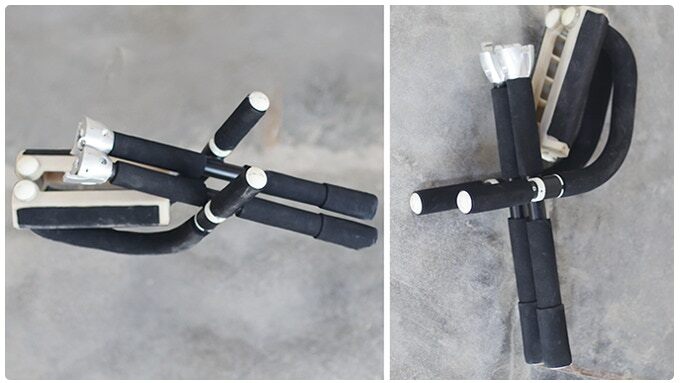 Flexr works just like any other pull up bar; it’s a foldable pull-up bar that lets you exercise anywhere, it folds up to a two ft by one ft 6-inch form that’s easy to store. When it comes to travel pull-up bar, your choices are limited. The best pull-up bar is the one that fits your needs and bag. 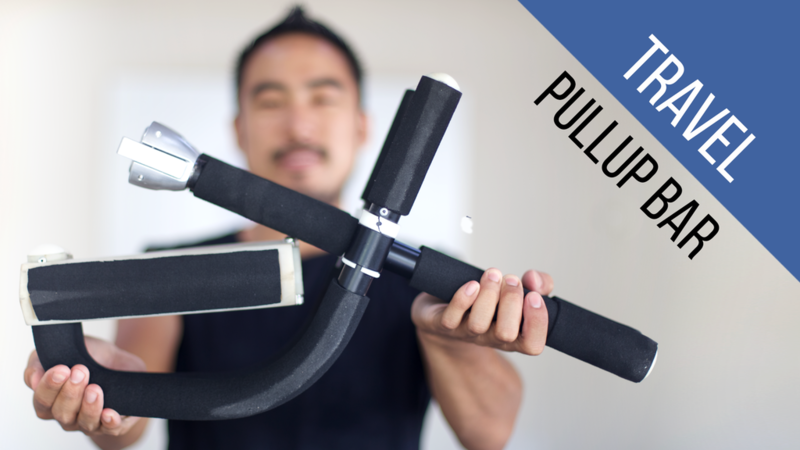 So get an Flexr Foldable Pull-up bar that you can install in anywhere you’re going.